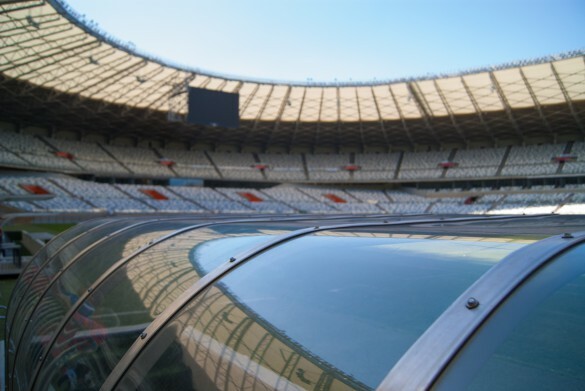 The World Cup, starting in June, has turned Brazil on its head with the building and renovation of stadiums across the country, creating some of the most impressive venues in sport. The tournament may be the biggest football event on the planet but it isn’t always about what’s happening on the pitch. The stadiums themselves serve as eye-catching landmarks and the cities themselves are filled with enough attractions, activities and culture to make for an incredible trip. So here are three of the greatest World Cup stadiums in Brazil and why you should get excited about staying in these places. 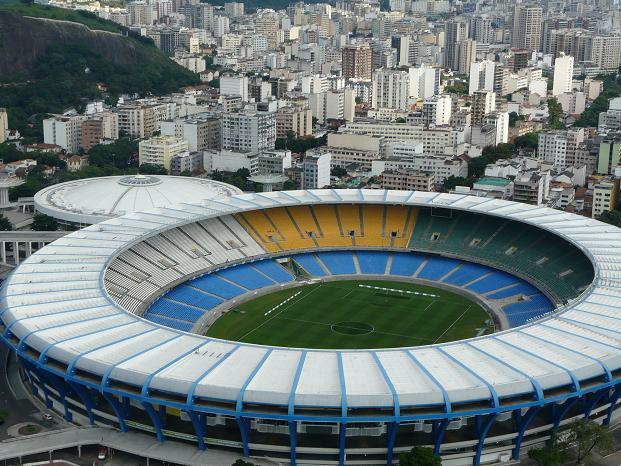 The Estadio Jornalista Mario Filho, better known as the Maracanã, was designed for the 1950 World Cup Finals and will again be the jewel in the crown of the Brazil’s World Cup by hosting the final on 13 July. The devastating loss to Uruguay in the 1950 final is certainly Brazil’s biggest footballing tragedy, but they will be looking to turn the Maracanã into a cauldron of jubilation by avenging that defeat on home soil and bringing the World Cup home for a sixth time. The 78,838 capacity stadium has been renovated for the tournament with the entire lower tier getting new seating. 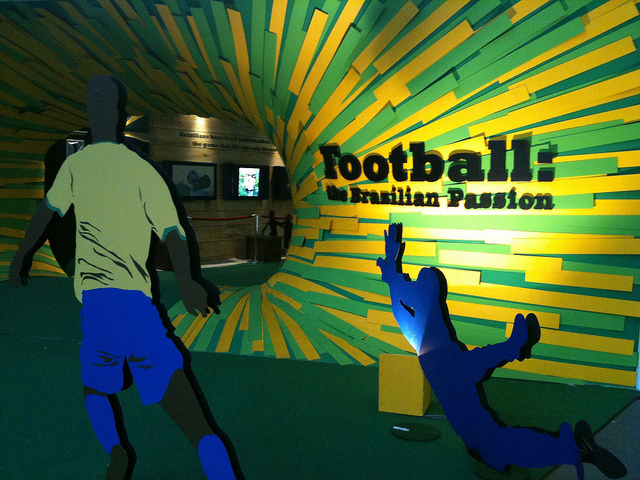 The Maracanã is just 6km from the CaipiHostel, placing you directly into the action and party atmosphere the stadium will generate between 12 June and 13 July. 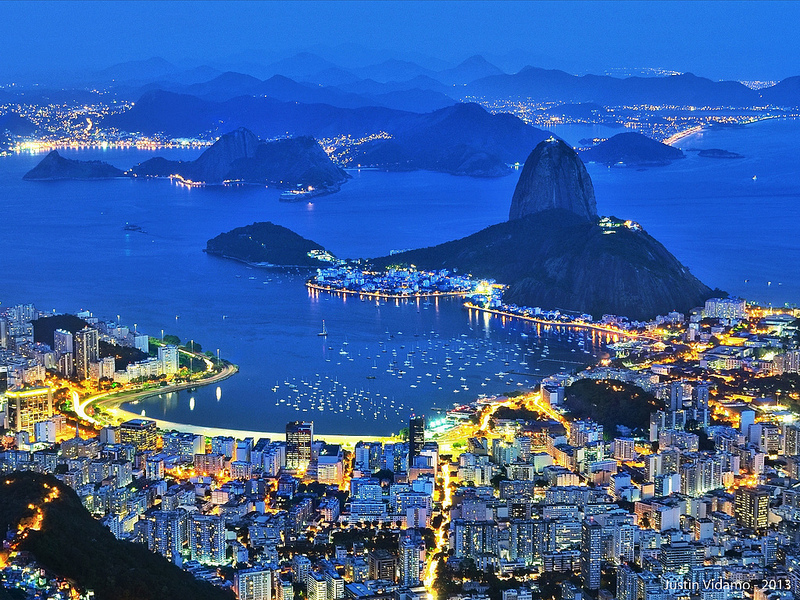 Rio de Janeiro is a beautiful and fascinating city with striking landmarks such as the Christ the Redeemer statue and an unbeatable nightlife in the city’s Lapa neighbourhood where the party often takes to the streets and you can see first-hand the origin of samba football. Manuel Francisco dos Santos, known to the world as Garrincha, is Brazil’s most loved footballer and the Estádio Nacional Mané Garrincha is suitably gigantic and impressive to match the man’s quality on the pitch. 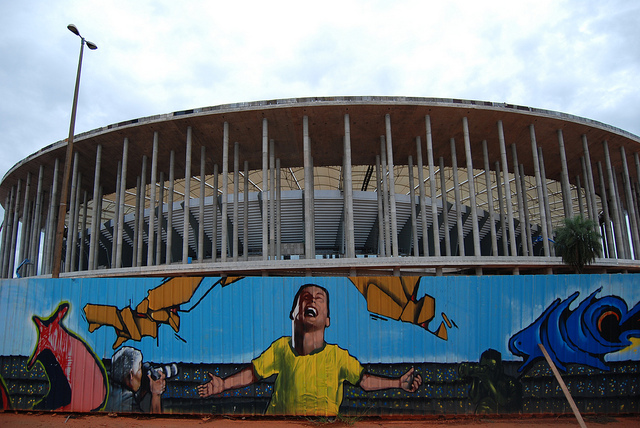 The 72,888 capacity multi-purpose stadium is situated in the nation’s capital, Brasilia. The stadium was originally built in 1974 but it was completely demolished in 2010 and rebuilt for the 2014 World Cup. It will serve as Brazil’s national stadium and all you have to do is look at it to understand why. 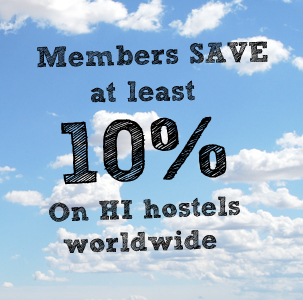 Our Chapada dos Veadeiros hostel can be found in the quiet natural paradise of Alto Paraíso de Goiás. It’s away from the noise and commotion of Brasilia but when you’re ready to see the game it is just a couple of hours down the GO-18 to the stadium. 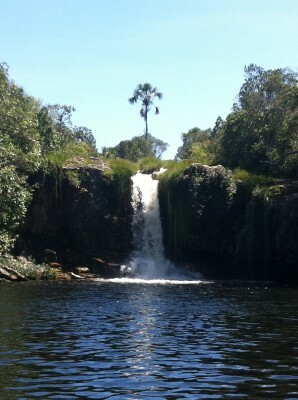 Do not pass up the opportunity to visit the Chapada dos Veadeiros National Park. Estimated to be 1.8 billion years old the UNESCO World Heritage Site is full of natural rock formations, waterfalls and wildlife. Estádio Governador Magalhães Pinto, known as Mineirão, is the largest football stadium in the state of Minas Gerais and the second largest in Brazil as a whole. The 64,000 capacity stadium also hosted the 2013 Copa Libertadores final where local side Atletico Minerio won the trophy on the ground of their bitter rivals, Cruzeiro. Originally built in 1965 the stadium has been completely renovated for the World Cup and though it can no longer hold a capacity of over 100,000, which it could as recently as the late 1990s, it is possibly more impressive in its design than ever before. 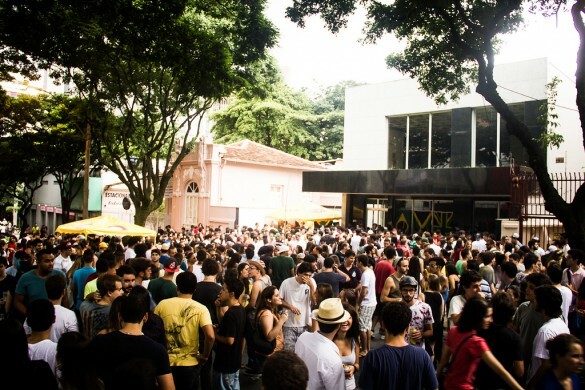 The Belo Horizonte Hostel is located just 8.5km from the Mineirão putting it in prime position to enjoy World Cup football and the city itself. With the hostel only a 15-minute walk from the local bus station reaching the ground for the match will be simple. Aside from the landmark stadium, Belo Horizonte has an array of attractions including the Igreja de Sao Francisco de Assis and the Museum of Arts and Workmanship in the Praça da Estação. Get yourself down to the Savassi neighbourhood to experience the exciting nightlife.